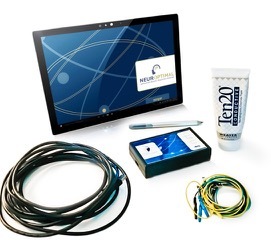 The advanced neurofeedback device by NeurOptimal optimizes brain function and performance - a workout for the brain. When you decide to give a family member’s brain a boost with neurofeedback — whether it’s an unfocused child or your anxious partner — enhance effectiveness by training yourself too! 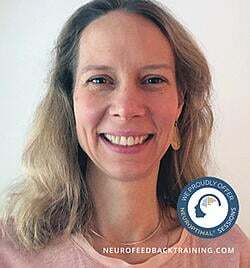 Here are some useful tips compiled from advanced NeurOptimal Neurofeedback Trainer Natalie Baker to get the best results weather it is for yourself or training as a family. We want to make the NeurOptimal® renting experience as best as possible and have compiled this list to help you achieve a transformation and change you desire. Why do neurofeedback training together? 1. Two is better than one! We are pack animals and betas follow the alpha. When an “alpha” member (hopefully you read: parent) trains it helps the “beta” brains and boosts the effectiveness of their training. Why? Think of tuning forks that are close together. They will resonate at the same pitch. Mom and Dad’s nervous systems are a powerful ‘tuning fork’ for kids. If their brains train and come into regulation—that calm, focused, playful ‘pitch’—it is much easier for the child’s nervous system to resonate at that pitch. The most common ‘complaint’ I hear when clients return a rental machine is “I loved it. I just wish we had trained more!” Like anything we want to accomplish in our busy lives: if it’s not on the schedule it won’t happen. Make it a realistic time when you can count on 45 minutes of free time. And make sure that second family member is on a schedule too! Learn more about renting here. Bill, a successful entrepreneur, who rented a home neurofeedback system, never missed a session. He told himself that during his training time he didn’t have to accomplish anything else. It became the two times during the week when he truly let himself relax. A gift to his brain and his go-getter mind! Read neurofeedback reviews from our rental clients. After ten sessions a client said to me, “Natalie, since starting I’m noticing how exhausted my body is. All I want to do is sleep!” This observation is common and some people try to push through it and maintain their 6 hours of sleep a night, while others yield and get more rest. Remember: a main purpose of sleep is to give the brain time to remove toxins that have built up throughout the day. Your brain is asking for what it needs to optimize it’s functioning. Please listen! The brain is only as effective as the building blocks it has to build and repair its roads and highways. One main toxin in our lives is sugar. The vitamin we’re often depleted in is Vitamin D—essential for our cheerful disposition. A trained brain becomes a better communicator of its needs. Pay attention you may have thoughts like: maybe I should do that cleanse I was thinking about. Or I should get a physical and check on my vitamin levels. A great place to start is on Dr. Hymen’s website. 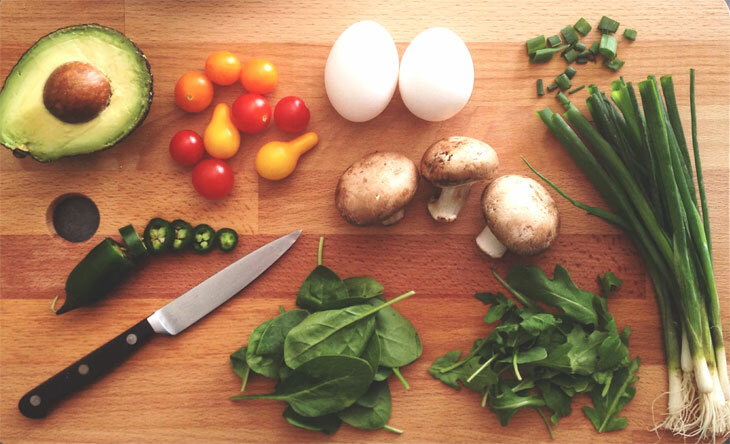 Read also our blog post about what foods to eat and avoid for your brain. Schedule a session at one of our clinic locations: NYC, LA & Pasadena, or Boulder. Try-out offers available! Buy a home unit: Natalie Baker is also a sales rep. for Zengar, the maker of the NeurOptimal Neurofeedback System. She can guide you which neurofeedback machine to get, for personal or professional use.